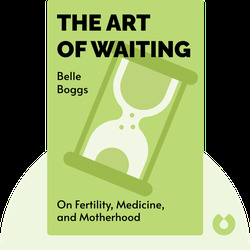 The Art of Waiting (2016) details the social narratives surrounding birth, pregnancy and parenting. 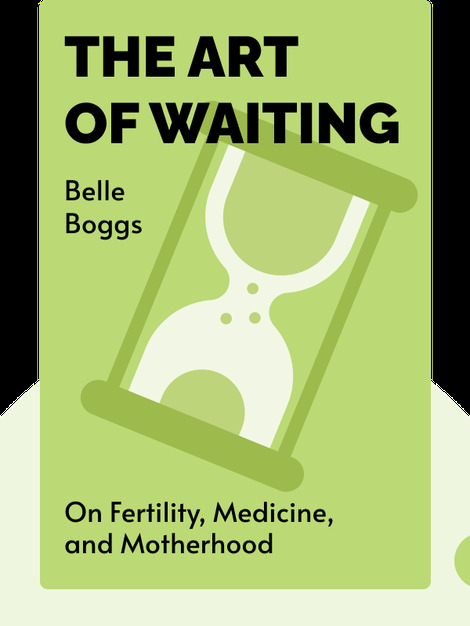 These blinks offer poignant personal anecdotes alongside historical examples to shift the spotlight onto the often unheard stories of adoption, in vitro fertilization and forced sterilization. Belle Boggs’ stories and essays have appeared in Harper’s, the Paris Review, Orion, Slate and many other publications. She is a professor in North Carolina State University’s MFA program and the author of Mattaponi Queen.